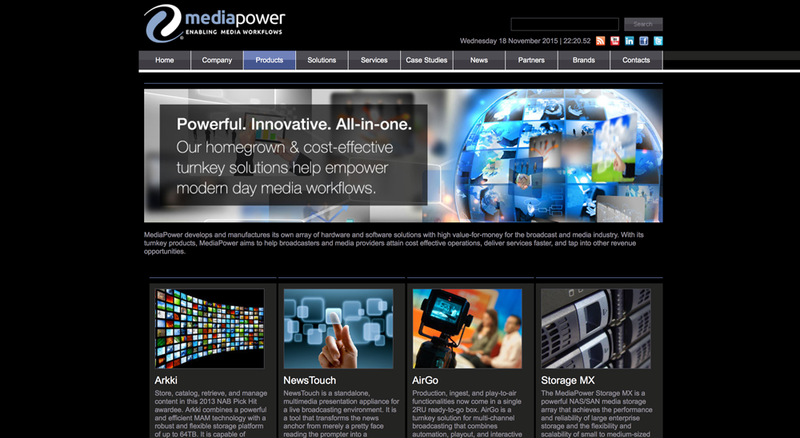 Genoa, Italy (February 3, 2015) – European media technology solutions provider MediaPower is delighted to announce a new partnership agreement with new Romanian consulting and systems integration powerhouse, Blitz Technology. 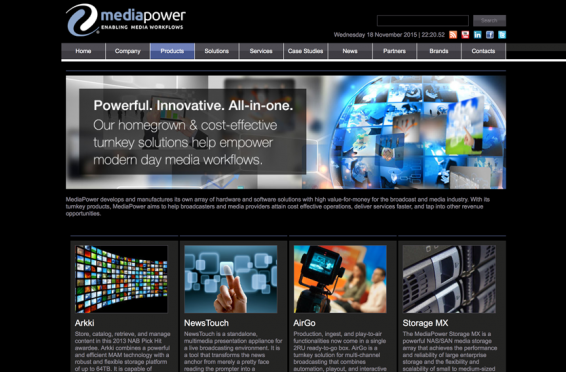 Blitz Technology now resells all MediaPower technologies and services in Romania, including (but not limited to) MediaPower’s award-winning products – Arkki MAM, NewsTouch touch-based presentation appliance, and AirGo fully-integrated video server. “MediaPower’s innovative product portfolio is a testament to efficient file-based workflows in the Broadcast and Media industry. By adding MediaPower products and services to our own offerings, we aim to bring greater value to TV operators and media companies throughout Romania.” says Claudiu Paraschiv, Managing Director, Blitz Technology. Blitz Technology is a consultancy and systems integration company for broadcast and media market. Founded by Claudiu Paraschiv, an industry expert with more than 18 years of experience, Blitz Technology is focused on delivering complete solutions for the most complex projects. For more information please check www.blitztechnology.ro.